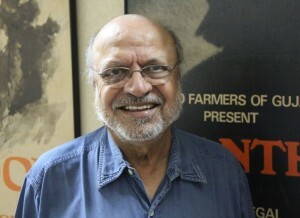 Shyam Benegal established the Hyderabad Film Society at Nizam College. Shyam Benegal is known for kick starting a revolution unprecedented in Indian Cinema. 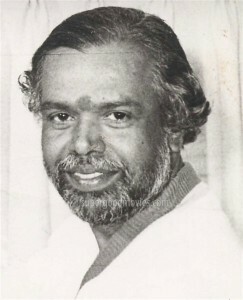 Putanna Kanagal is acknowledged as a master craftsman who was able to bridge the gap between commercial and parallel Kannada cinema.